Get to Know the Muslim Hero that helped thousands of Japanese to embrace Islam! It all began when this hero read a piece of news in the newspaper that the Japanese Prime Minister sent official letters to all the world countries to send some of their scholars, Jurists and people of religion to attend a huge conference in Tokyo. The goal of this conference was to compare between the world's religions, to choose one of them to become the new official religion of Japan to keep up with a new phase in the Japanese history, especially after Japan's great victory over Russia. Ali al-Jirjawi hurried to al-Azhar scholars to encourage them to go to Japan, and cease this great opportunity to call the Japanese to Islam. But, but he was met with negligence and discouragement. He wrote about it in his paper (al-Irshad), calling scholars to go to Japan but his words fall on deaf ears. This hero did not give up, he was passionate about his religion and his Muslim nation so he decided to go on his own. He sold everything he had to finance his trip, he sold five acres of land which were all what he had then. 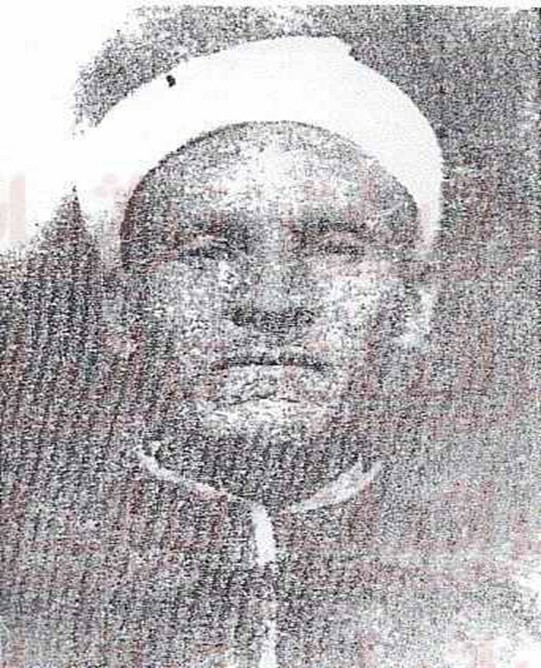 He travelled on a ship that sailed from Alexandria to Italy, then to Eden, then to India, Sri Lanka, Singapore, Hong Kong, China till he finally reached Port of Yokohama where he found Indian, Berber, Tunisian, Chinese and Russian Muslim scholars who were also keen to spread Islam and went to Japan at their own expense just like him. In addition, there was a delegate of Turkish scholars sent by the Ottoman Sultan Abdul Hamid II. Thousands of people embraced Islam because of His call in Tokyo, to the point that even the Japanese Emperor was about to embrace Islam as well, but he did not for fear that he would lose his throne as the people started to criticize this conference and the whole idea. Ali al-Jirjawi walked the streets of Japan along with his translator talking to people about Islam and invited them to be Muslims. Thousands of people embraced Islam by the Grace of Allah, the Almighty and due to the efforts of this hero al-Jirjawi. Then, he went back home to Egypt and wrote his enchanting book "A Japanese Journey" in which he detailed his interesting journey to call to Islam in Japan. So, think about how your grandfathers used to sacrifice everything no matter how precious it is for their religion and spreading Islam. Be like them in loving your religion, make use of your talents and spend your time in what would benefit yourself and your religion, and what would make your deeds honorable and pleasing to Almighty Allah (260).